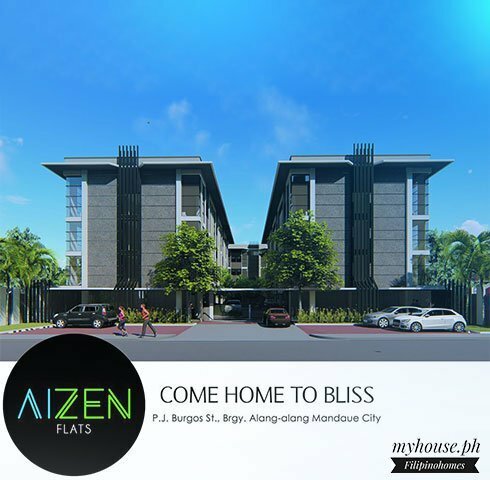 Aizen Flats Condominium is located in Mandaue City right at the back of Cortes General Hospital. Fronting Mandaue Christian School. An affordable walk up condominium project located on PJ Burgos St., Barangay Alang-Alang in Mandaue City. 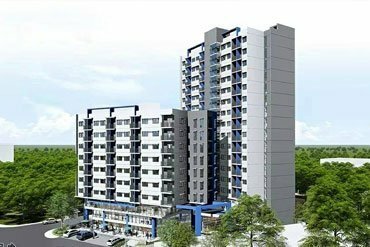 The condominium project will have three low-rise towers with 161 units, with prices ranging from P1.2 million to P1.8 million. 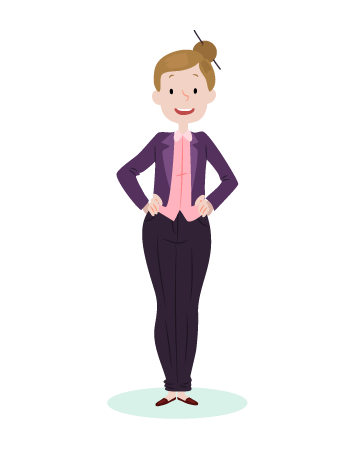 Of the total units, 14 are loft units (30 square meters) while the rest are studio units (20 sq.m). 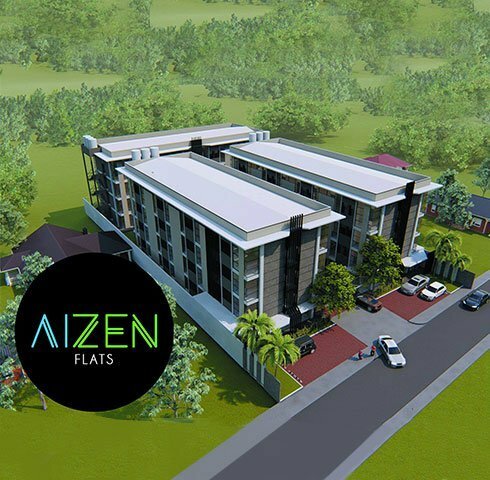 Aizen Flats will have commercial spaces on the ground floor. It also features 1.5-meter-wide hallways, LED lightning, covered parking spaces, finished tiled units, a common garden and units ready for cable TV/internet connections. It is slated for completion in two years’ time. 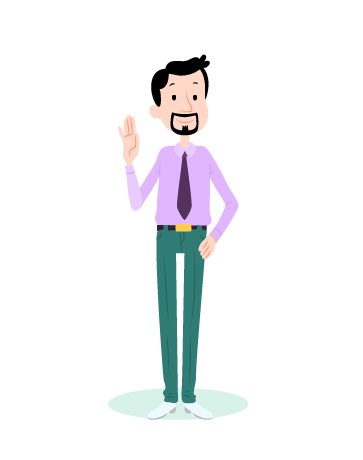 Mandaue is one city that is to be reckon right now because a lot of new developments and new players in real estate development side are going to put a lot of money there in Mandaue. 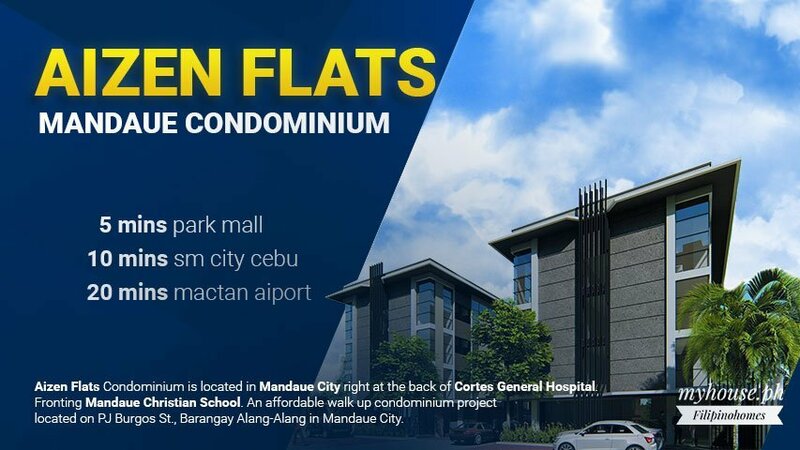 If you compared to Lapu-Lapu and Mandaue it is very expensive to have house and lot right now in Cebu City and most developers are going outside in Lapu-Lapu and Mandaue where land prices are still cheaper. 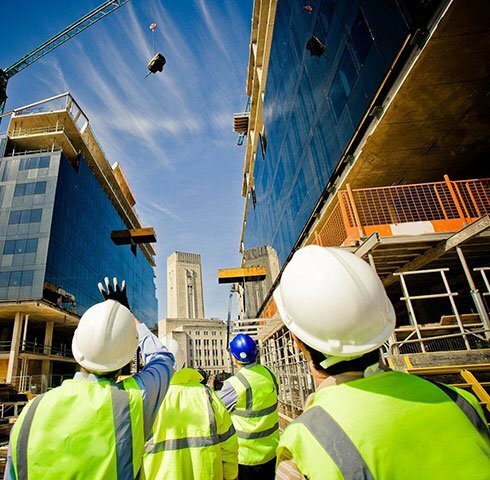 Due to continued development of projects in Mandaue, Lapu-Lapu, and Cebu City, house and lots have become more expensive resulting in a more aggressive development of affordable units. 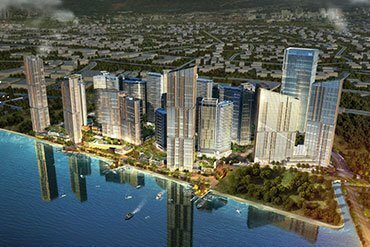 Mandaue has more potential in terms of giving entertainment and leisure, accommodation of all when it comes to project. 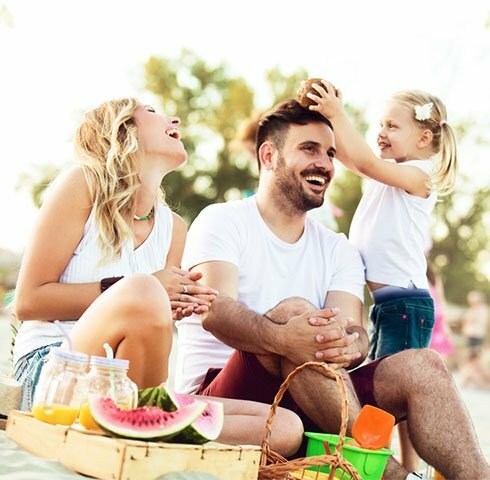 Mandaue has the advantage of being closest, among the local government units in Cebu City, to both the International Airport in Lapu-Lapu City in Mactan Island and the International Seaport in Cebu at the edge of the city’s southern boundary. Athecor Land Athecor Land Has Been Building Houses Since 1995. Its first project is the 16-unit Athecor Homes in Basak, Mandaue City. The company built six more horizontal developments in Talisay City, Mandaue City and Talamban. The company decided to build more pocket residential projects, both in horizontal and vertical developments, utilizing the family’s unproductive lands within Mandaue City. 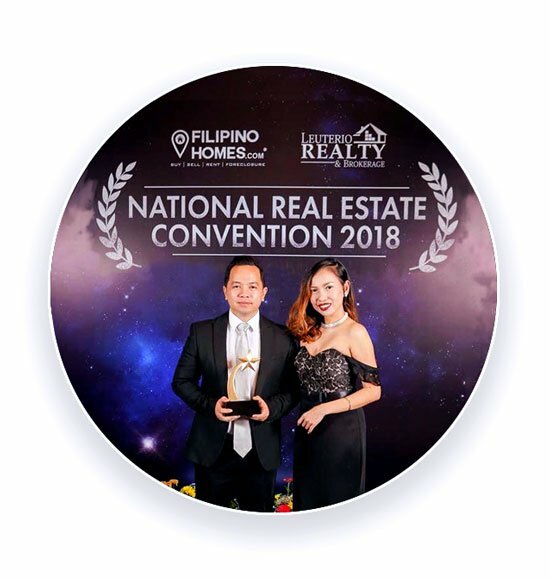 Since 2008, the company already built pocket subdivisions like South Covina in Talisay city, 88 Brookside in San Roque, Talisay, 88 Hillside Residences in Pagsabungan, Mandaue City, and 88 Summer Breeze in Pit-os Talamban. 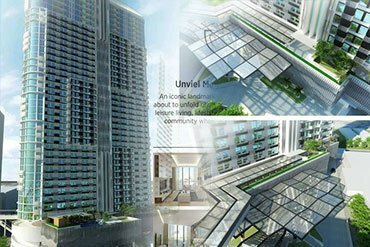 J Tower Residences – A new 40 storey luxurious condominium residential tower to rise in Mandaue City with Direct Access JCentre Mall….